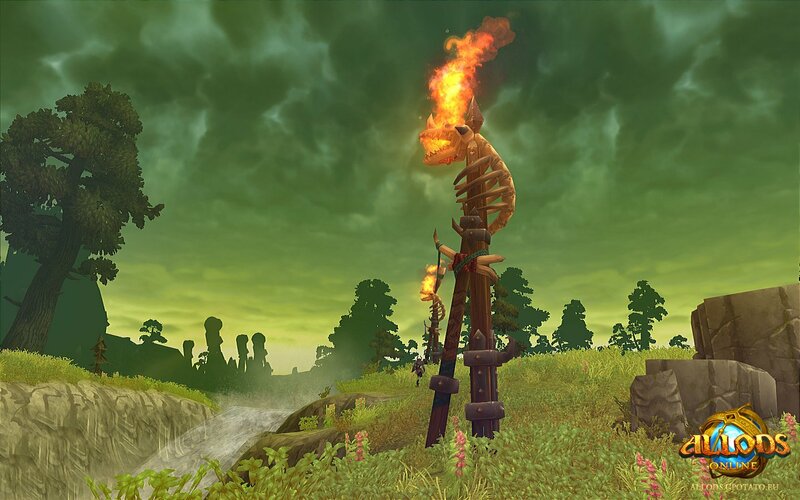 Gala Network's gPotato released some new screenshots of Astrum Nival's Volume 1: Revelations of Gipat expansion for Allods Online. 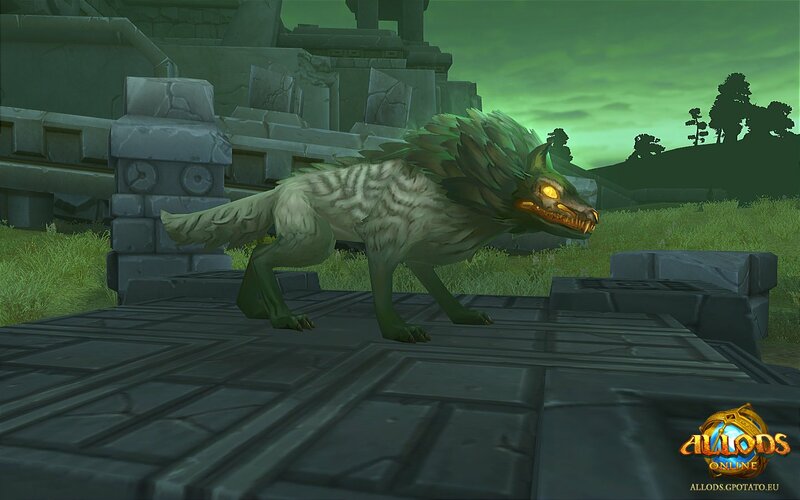 A lot of gamers have been awaiting this new patch that makes a number of changes to the game, including the much required use of mounts. 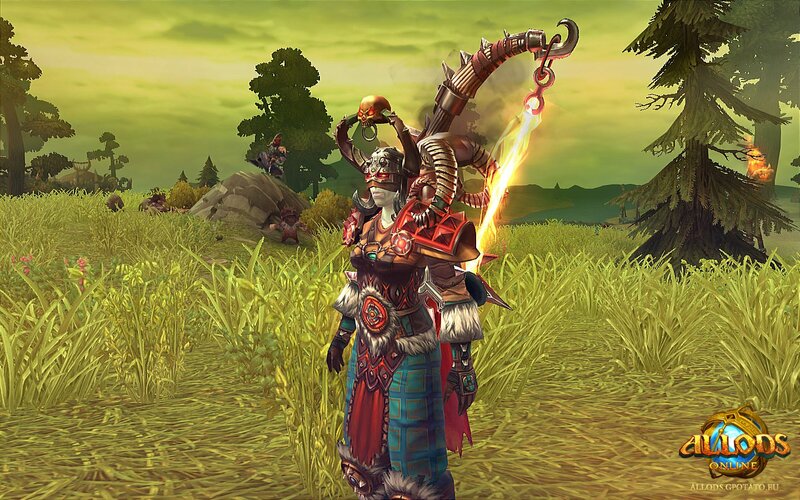 In addition to mounts several character classes will be on the receiving end of modifications to adjust their PvP and PvE balance. 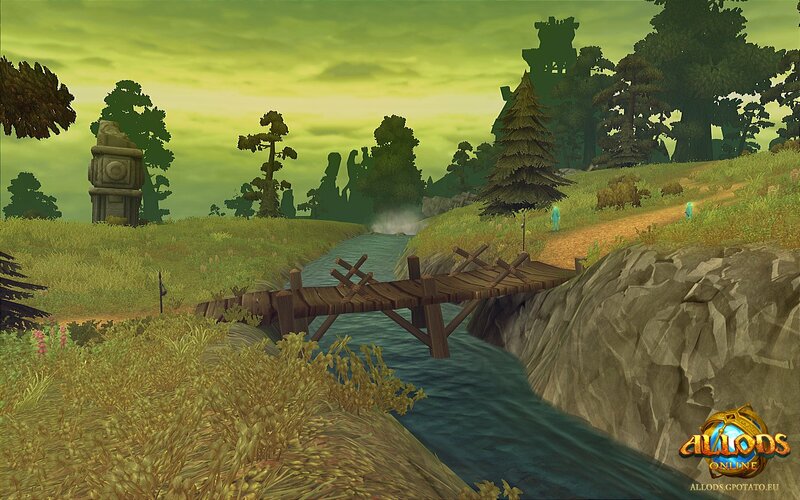 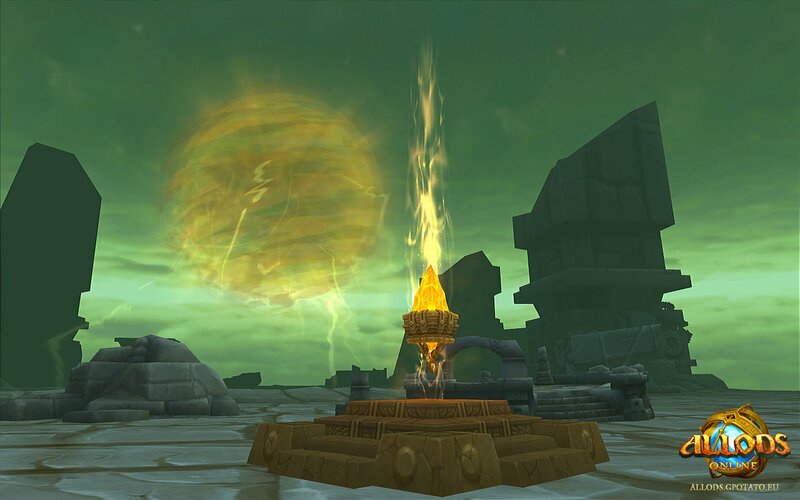 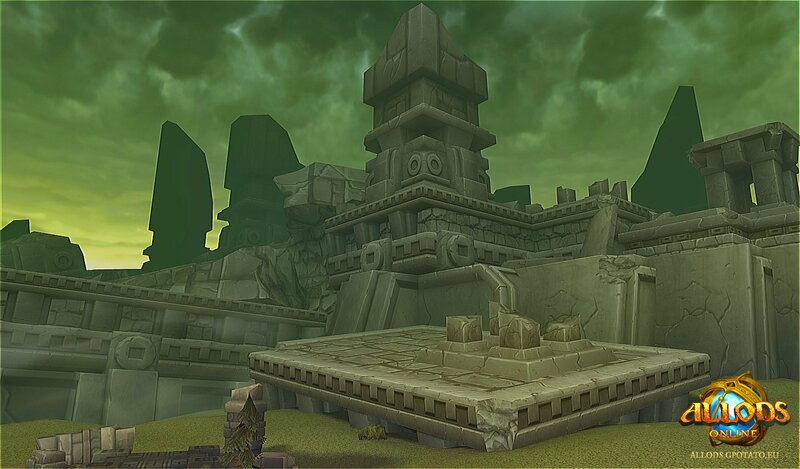 The level cap will be upscaled from level 40 to level 42 and the Revelations of Gipat will be a lost allod that players can venture to and quest on. 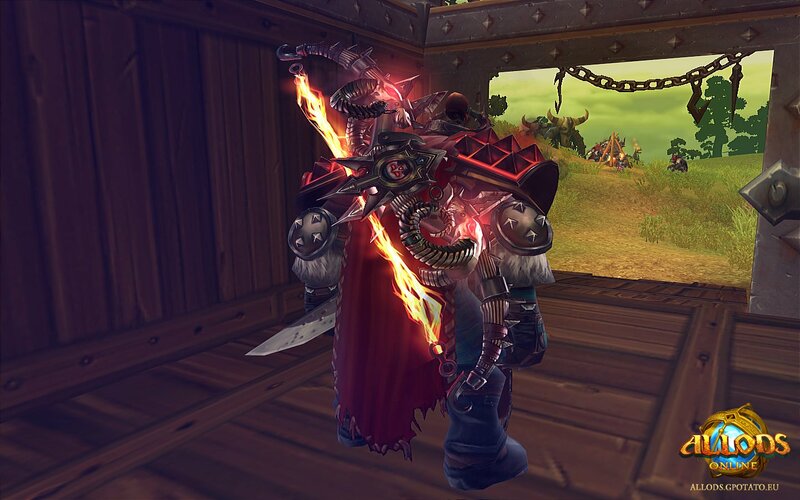 You can check out the new screenshots for the expansion pack below or visit the Official Website to learn more about the free-to-play, MMORPG, Allods Online.